Perfect home to fix & flip! 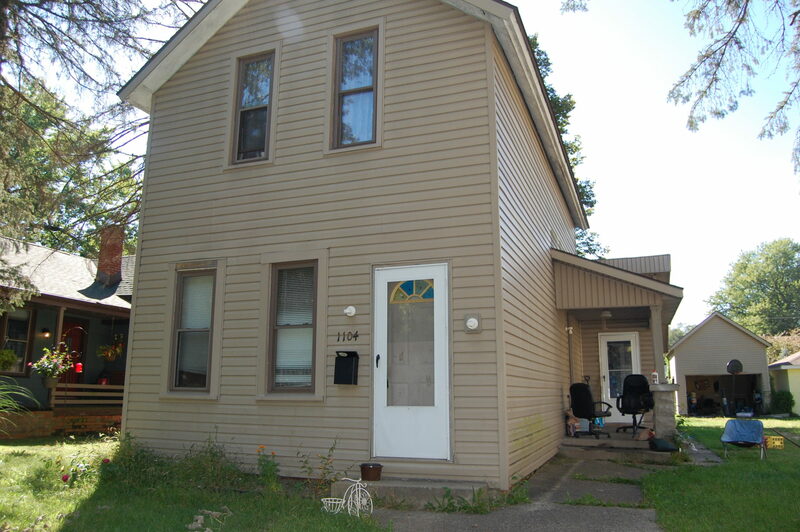 Current investment property includes two bedrooms and one full bath. This two story unit was rented at $750/month, but is currently vacant. Nice size kitchen, living room and dining room. LSC-Miller Elementary, Sunnyside/Tecumseh, Jefferson HS.